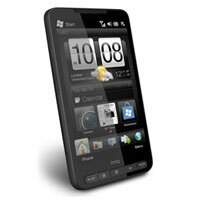 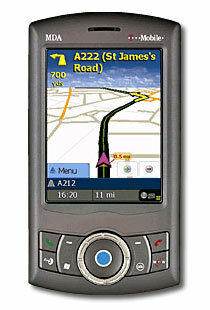 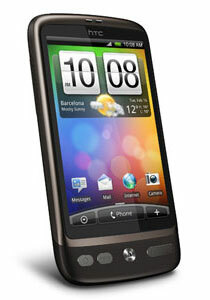 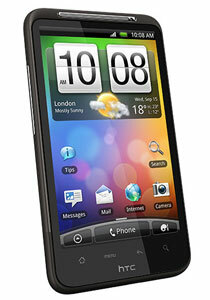 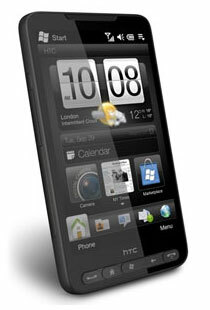 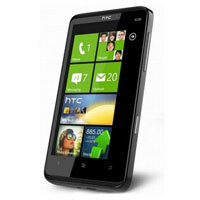 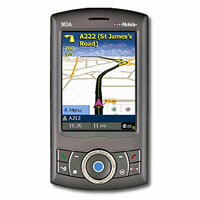 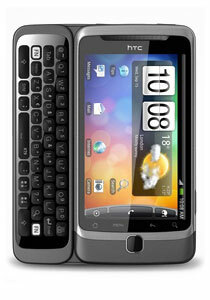 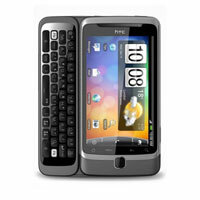 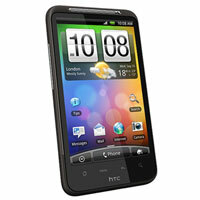 We are counted as one of the major Exporters, Importers and Suppliers of HTC Mobile Phones in London (United Kingdom). 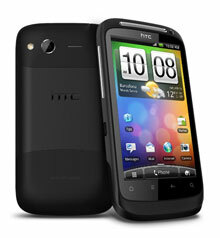 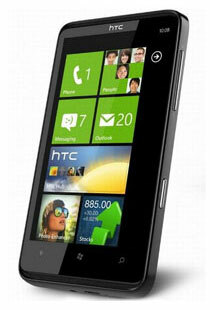 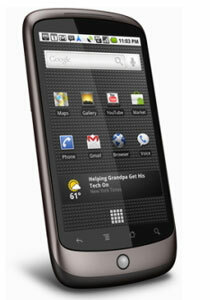 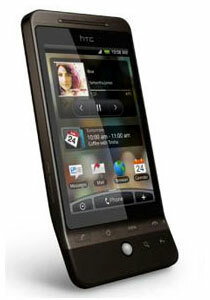 The HTC Mobile Phones can be availed from us in various models as per the requirements of the customers. 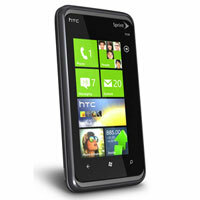 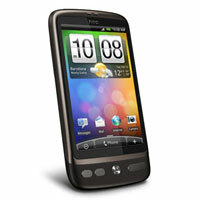 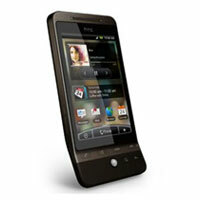 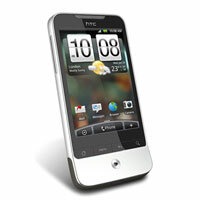 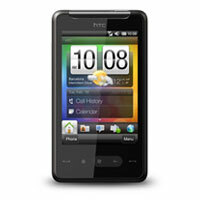 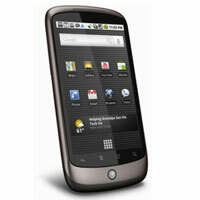 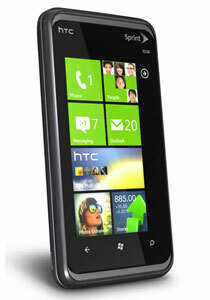 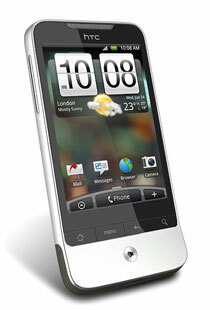 The user-friendly features of these HTC Mobile Phones make them one of the most desirable mobile phones in the markets. 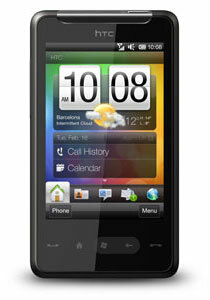 The HTC Mobile Phones have a long service life as well, which makes them all the more efficient and worthy.